This Tuesday, D once again needs your support and help. D, a victim of police brutality has had his charges dropped from assaulting a police officer to “obstructing a constable during a drug search”. He has opted to take it a Crown Court which means he faces a possible unlimited fine and 2 years of imprisonment but he also will have a jury to decide if he is innocent or not. Far from obstructing a police officer, D maintains that he willingly went to the floor and the Territorial Support Group officers proceed to attack and kick him leaving him with a cracked rib and then locking him up for 23 hours. No drugs were found as he maintains that he had none on him. 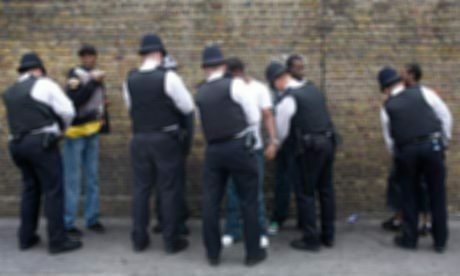 The Police often put victims of their violence on trial to delay or reduce the possibility of any complaints or civil charges being brought against them.